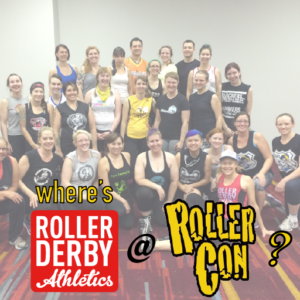 It’s that time of year again…Rollercon!! If you’re lucky enough to be attending the biggest derbstravaganza on the planet this week, then come find me for a high five and a selfie! 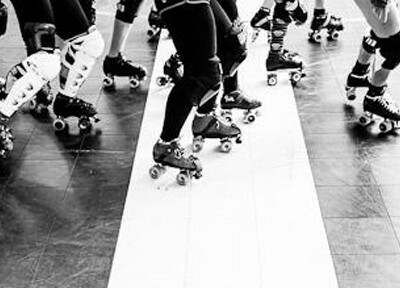 Remember, you do not need to sign up or wait in line for any off-skates or seminar sessions. Just show up a few minutes early :) You can click on the Google Calendar icon for any class to add it to your own Google Calendar! Another class with Lemony Kickit where we talk about our fave subject: butts! We will teach lots and lots of ways to engage and strengthen your bum muscles to make them work for you in your skates. We will obviously have to end this with a session on how to booty quake, because that’s super-important. 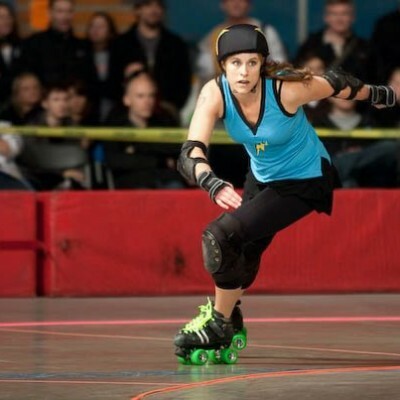 4pm Friday in Ballroom G.
Ever tried the Standardized Roller Derby Fitness Test? Come test your skills with me in person! Test some or all, totally up to you. This is a drop-in session; we’ll run the tests in circuits, so come any time but allow about an hour if you’d like to do all five tests. This is Thursday 6-8pm in Ballroom G! My only on-skate class for the week! If you have trouble positional blocking or delivering effective hits, it could just be that you need to get to know your edges better! We are going to get up close and personal with our edges, including footwork drills, booty blocking, driving a blocker out, and lateral movement. Youll leave this session with some new tools in the toolbox, and feeling more confident on your skates in general. Bring a skate tool! This session is geared toward B/C level skaters, but all are welcome. 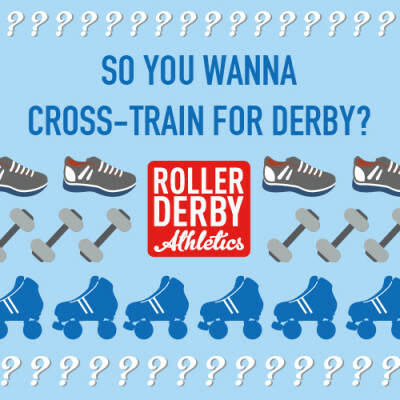 Saturday at 5:30pm on MVP training track 2. International skaters (+ Hawaii and Alaska peeps) get priority entrance to this session!